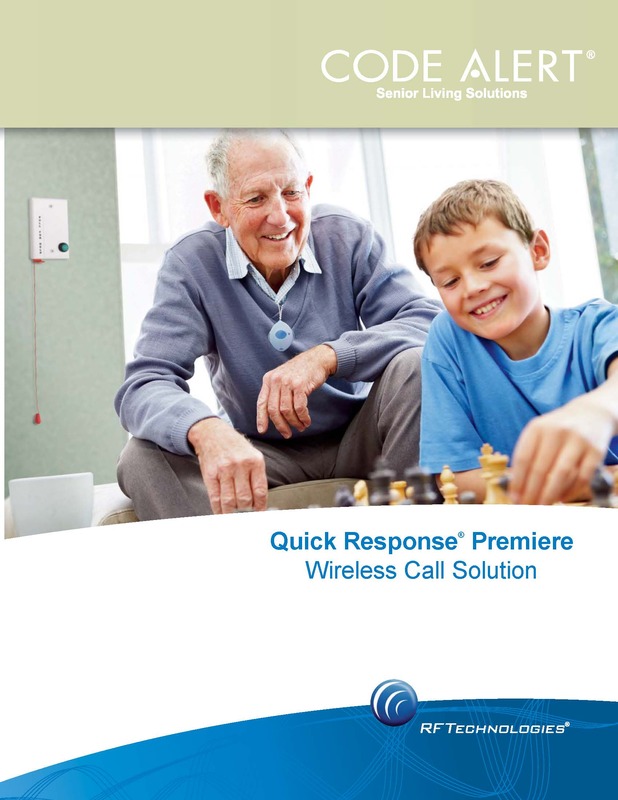 Our emergency call systems, available in both wireless and wired options, use a variety of mobile and fixed call device options to ensure reliable and quick response for residents in need of assistance. 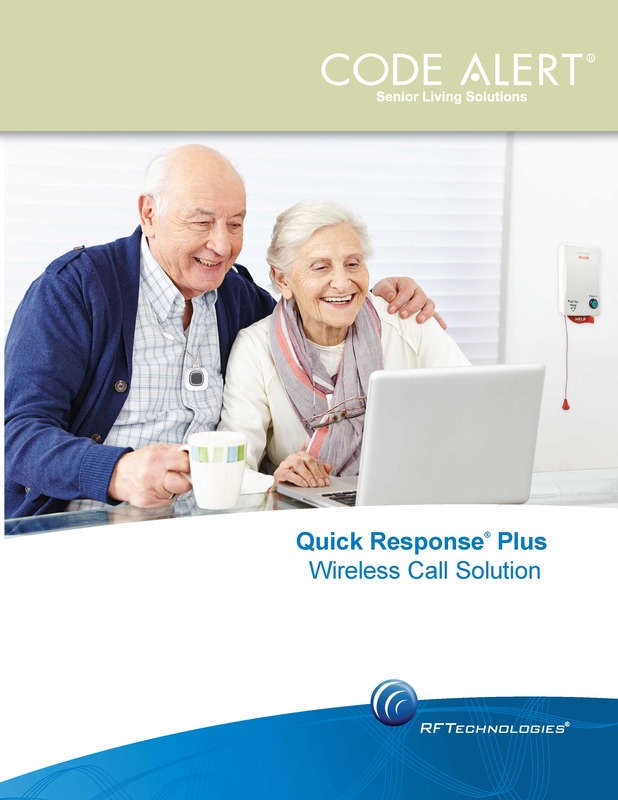 Our scalable solutions offer communities a cost-effective means of implementing a call system that meets the unique needs of its residents. When your residents need assistance, you want them to have the assurance and confidence that help is on the way. Our community-wide, call systems promote a secure, home-like environment with enhanced resident safety and reduced risk. These pendants enable residents to summon help with the press of a button. The pendant can be worn around the neck, strapped to the wrist or hooked on clothing. 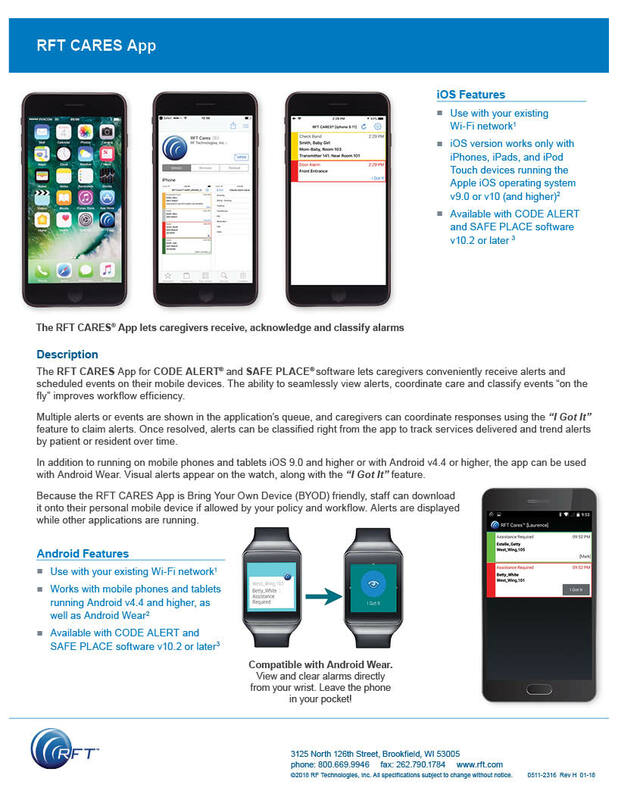 When activated, care staff are alerted to the resident’s location, thereby improving staff efficiency. The mobile application lets caregivers conveniently receive alerts and scheduled events on their mobile devices. The ability to seamlessly view alerts, coordinate care and classify events “on the fly” improves workflow efficiency and level of care for your senior living community.